Beautiful!! 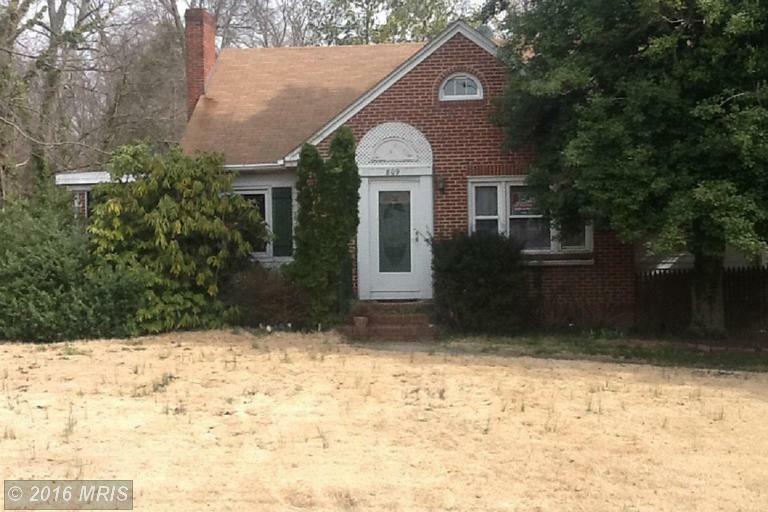 Large 4 bedroom and 2 bath Cape Cod in Bel Air, MD. Approximately 2,700 sq. ft. Central air conditioning, furnace, replacement windows hardwood floors throughout the first floor ---the list goes on and on. This property is both investor ready for minor renovations and a flip or for a first-time / new home buyer looking to put a little elbow grease in. Priced below Comparables in the area and it has an almost 1000 sqft basement with built in work bench and shelves. Kevin W Hogan- Realtor- at Exit Preferred Realty- is a Real Estate Staging Expert, Customer First and OwnAmerica Investor Certified Agent and a USDA Loan Property and FHA 203K Loan Expert specializing in communities in and around the Carroll County area such as Eldersburg, Sykesville, Mt. Airy, Woodbine and Hampstead.